Interzum exhibition (Guangzhou, China) is the most influential trade fair in Asia for furniture production, woodworking machinery and interior design industry. COME AND VISIT HITECO BOOTH AND ITS NEW PRODUCTS. Hiteco electrospindles are designed for a wide range of materials: wood, plastic, advanced materials, glass, stone and metal. 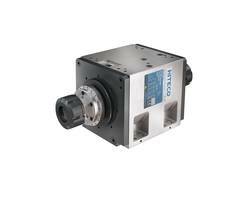 Throught their power range are suitable for each kind of application and sectors. From housing to automotive, from aerospace to robotics and many others. 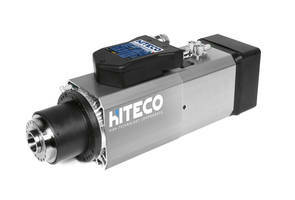 At Hiteco booth will be shown the new birotary heads TILT V and TILT W with single or double-side structures. Work time optimization, high positioning accuracy, high braking torque and high stiffness are the main advantages of these products.